Donnacha O'Dea raised to 16,000 from middle position and received three calls. 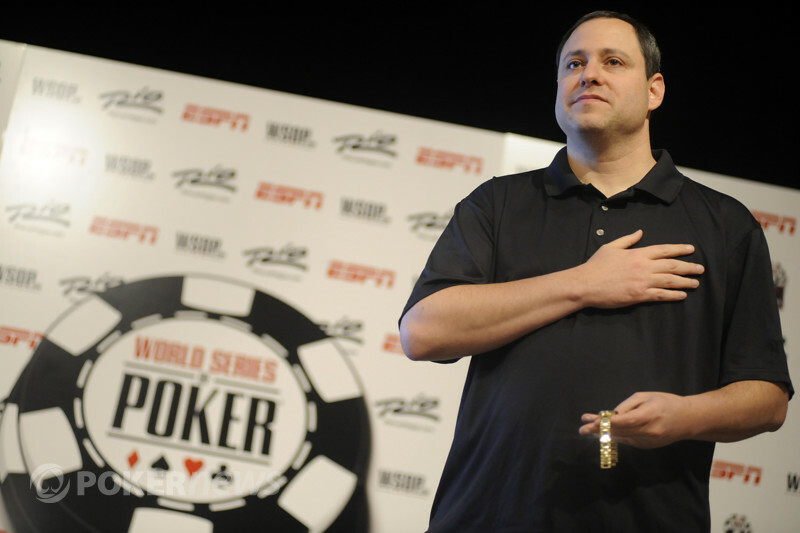 The flop saw three checks to David "ODB" Baker on the button. He put out a bet of 50,000, which was enough to get Joe Couden to fold from the small blind. 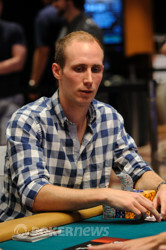 Mikal Blomlie then announced, "Pot," from the big, making it 214,000 total. After O'Dea got out of the way, Baker stood up and asked how much Blomlie had back, which turned out to be 119,000. Baker thought for solid minute, cut out enough chips to put Blomlie all in, and then slid them into the pot. Blomlie called off and didn't like what he saw. "Nice slow roll," Blomlie said, clearly frustrated. The rest of the table didn't seem to think that was the case, pointing out that a set of tens was the bottom of Baker's range in that spot. It didn't seem to console Blomlie as he watched the turn and river seal his fate. Will Mueller Capture His Third Bracelet or Will It Be Baker’s Time to Win His First?